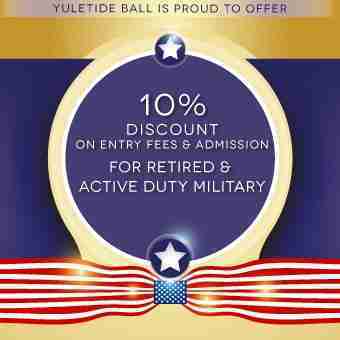 Welcome to a new experience at Yuletide Ball. We are introducing an unparalleled level of service that will feature an exclusive lounge in the ballroom and Concierge Service as part of your VIP status! 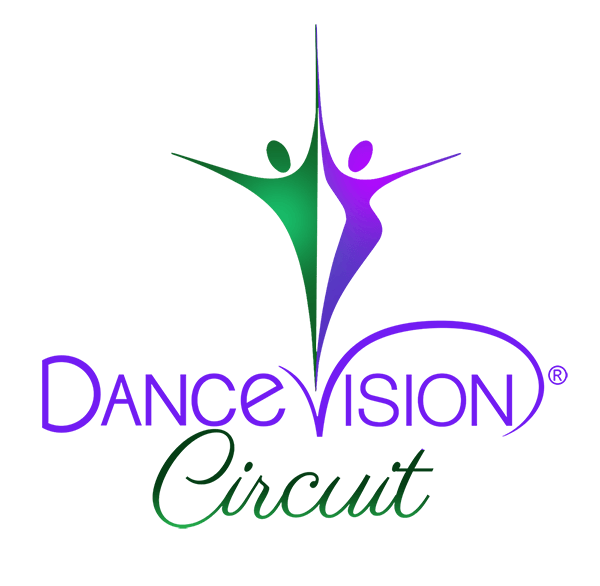 Catering to the Pro-Am Dancer, you will be treated like true VIP’s. In addition, the Top Ten students will receive a free gift bag with special one-time only gifts, including exclusive rewards from our circuit sponsors, Swarovski & Competitor’s Cosmetics! * VIP is responsible for the cost of the items purchased. Competitors with 100+ entries: If you have already sent your entries, click here to send an email with your VIP names so we can prepare your VIP package(s). Available to all competitors, family and friends. Includes entry to ballroom, access to VIP Lounge and Concierge Services for Sessions 1-5. To purchase tickets, click here to send an email with your VIP names so we can prepare your VIP package(s).